Nov 7, 2018 Due to term limits, Michigan State Senator Rebekah Warren could not seek another term in office. Instead, she ran for a seat in the Michigan House of Representatives--and was victorious. 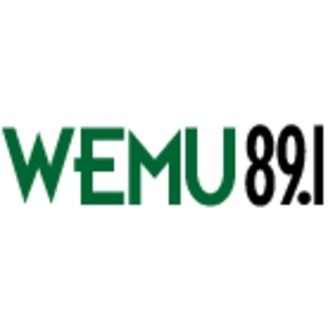 Warren talks about her plans for her future in Lansing with WEMU's David Fair.